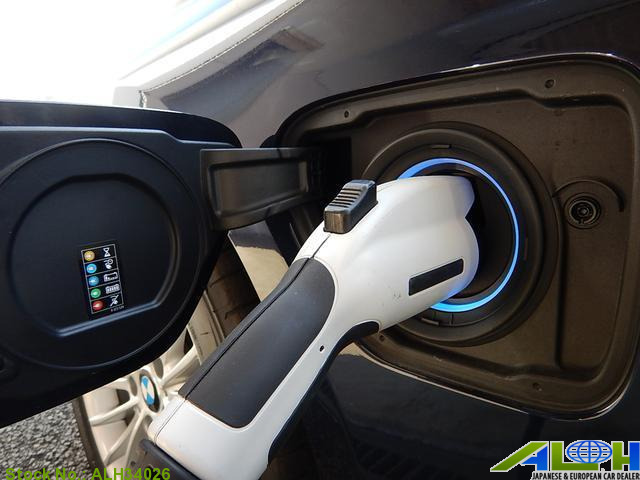 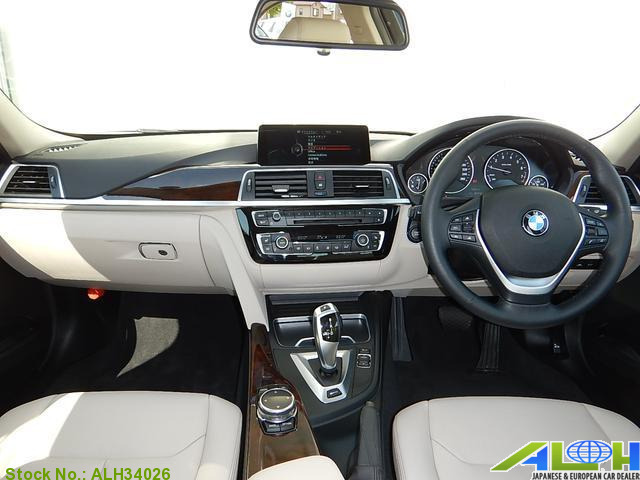 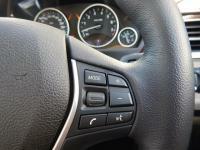 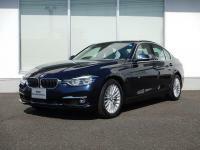 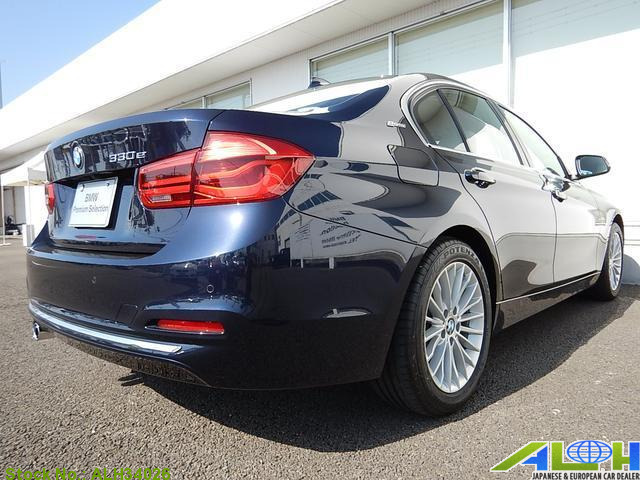 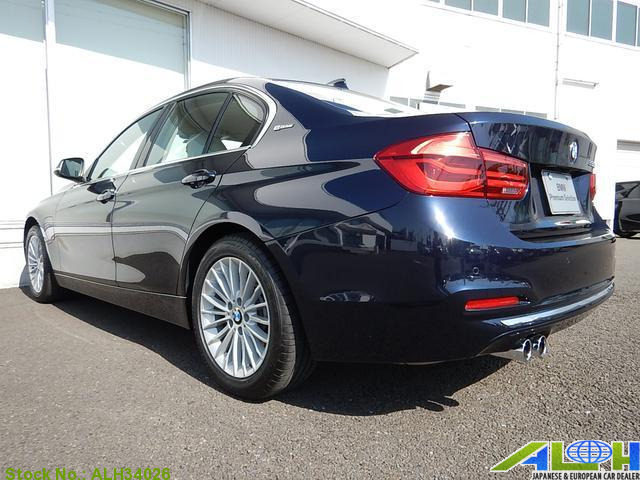 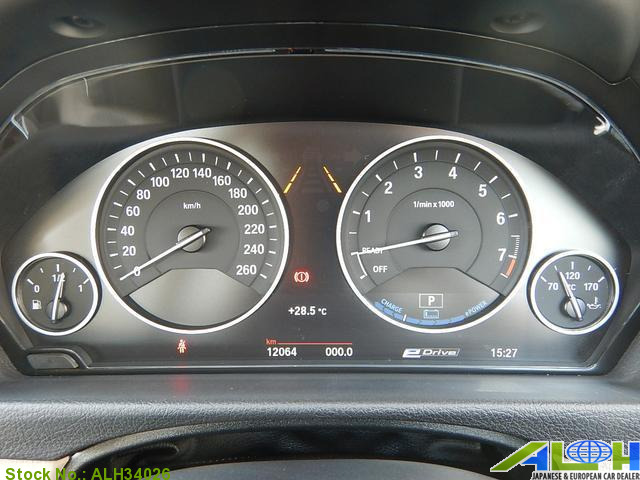 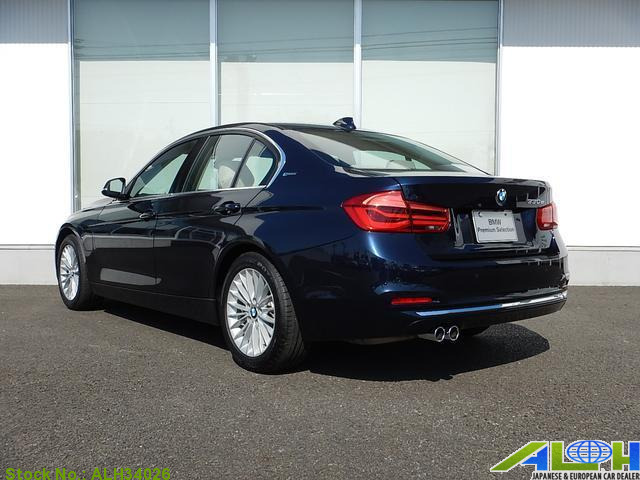 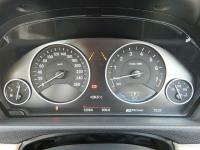 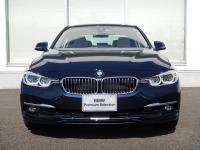 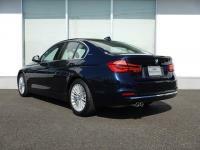 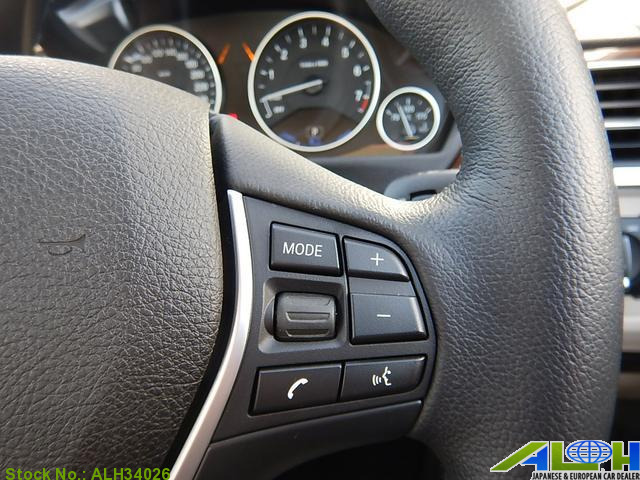 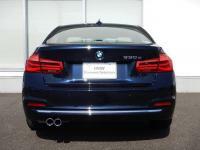 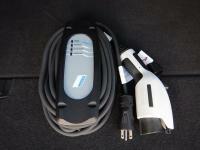 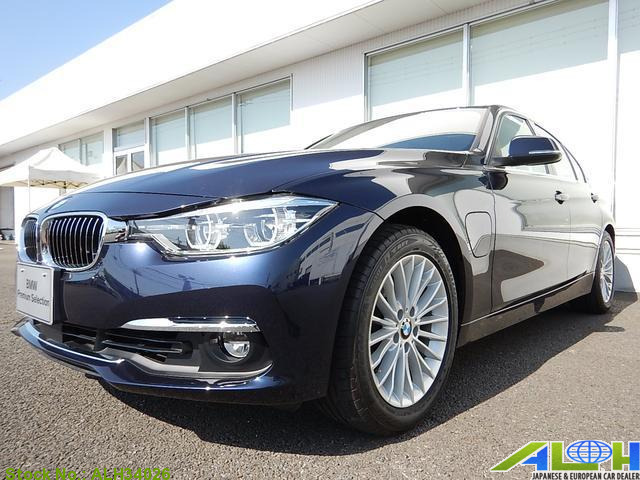 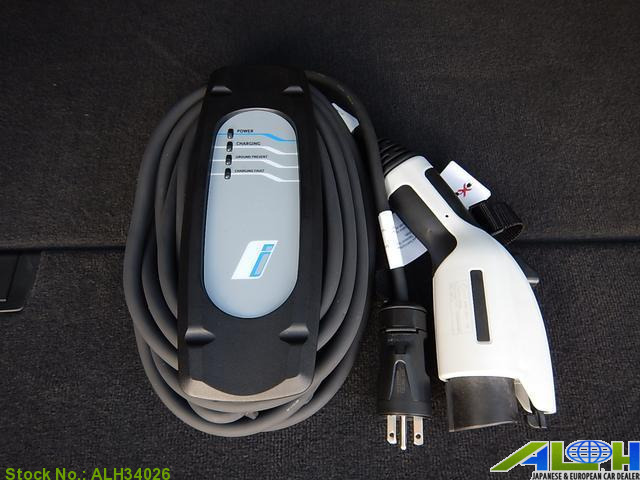 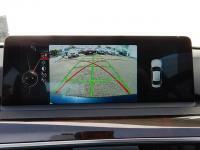 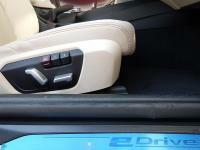 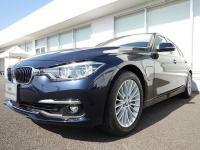 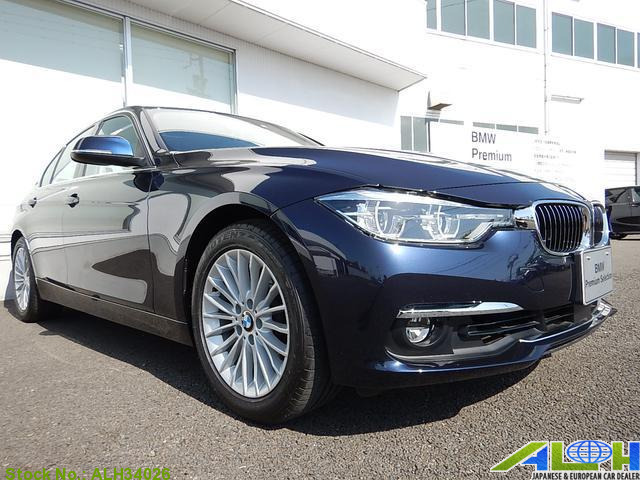 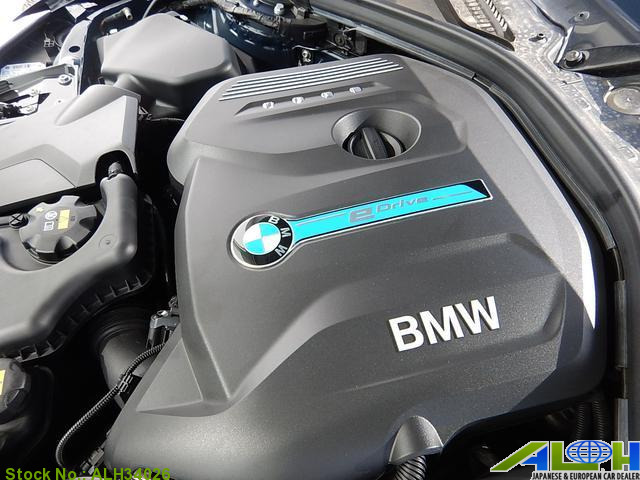 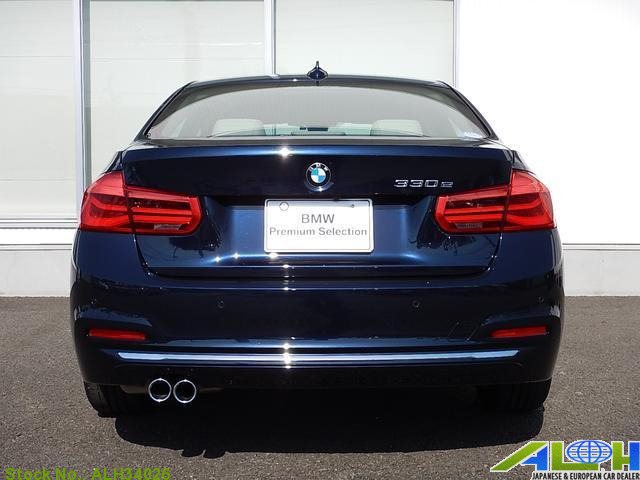 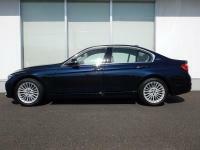 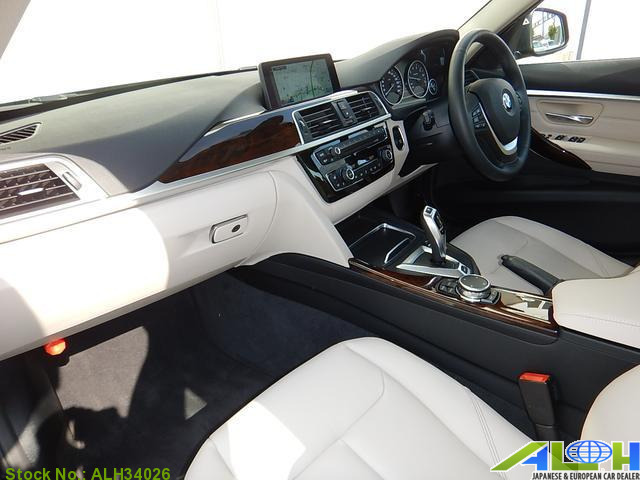 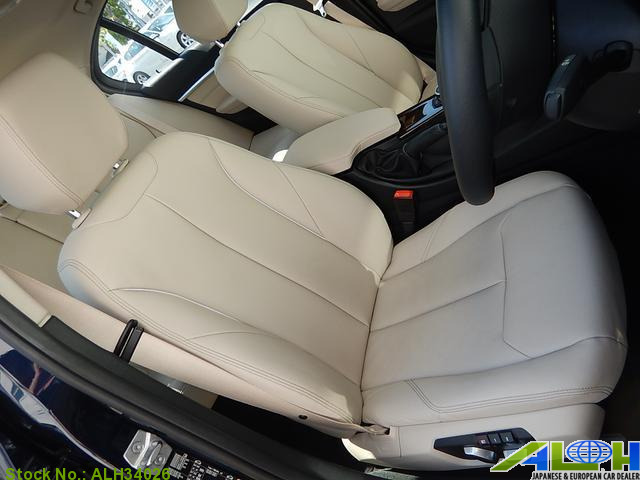 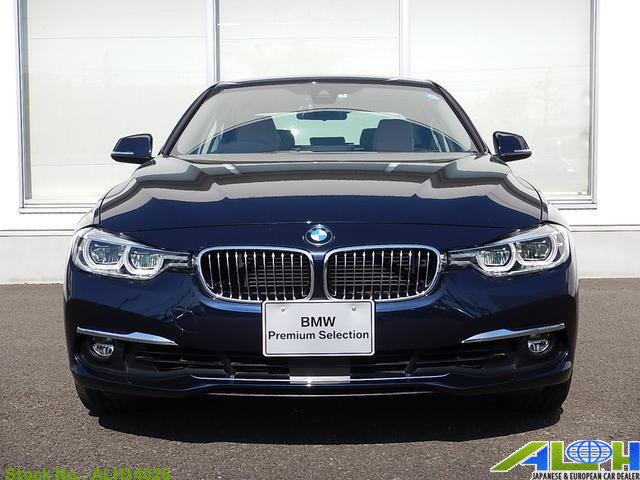 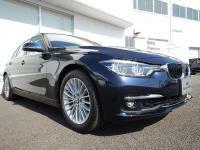 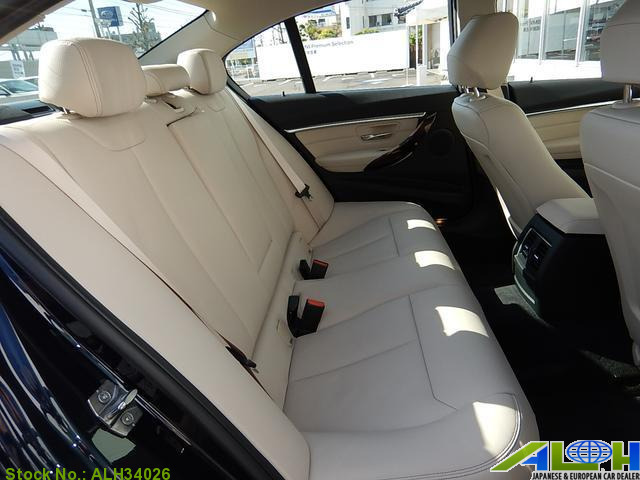 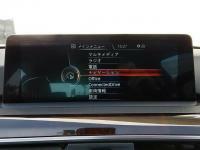 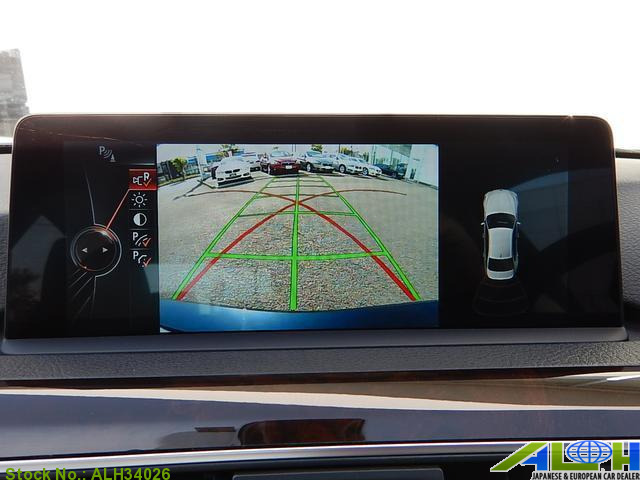 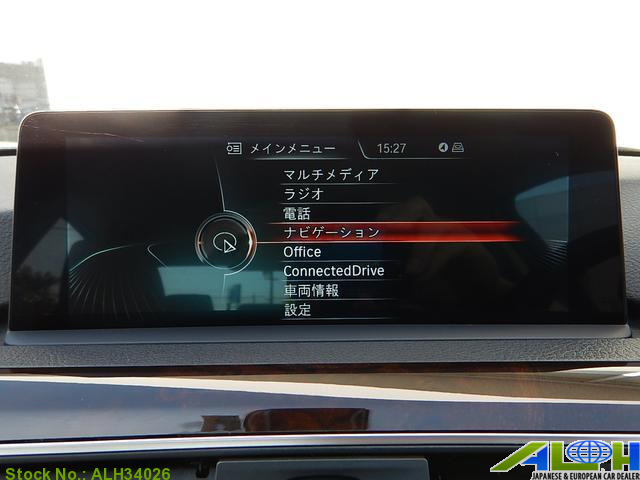 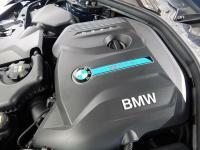 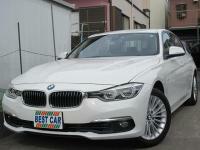 BMW BMW 3 Series with Stock Number: ALH34026, is now on sale from Japan Yokohama. 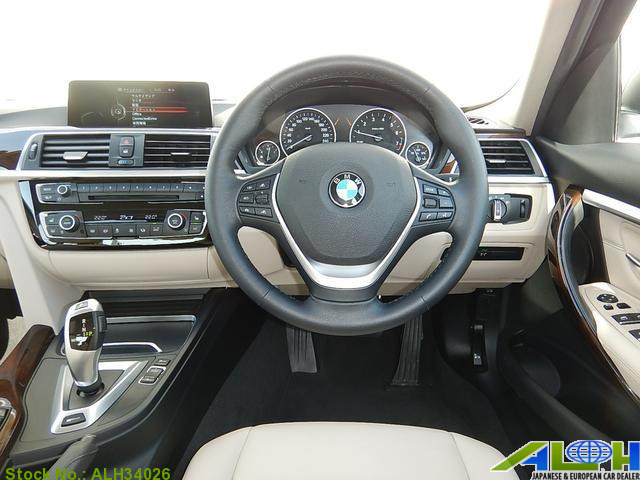 It was manufactured in Year 2017 with 2,000 CC engine, Automatic transmission along with Right Hand Steering and 2wd. 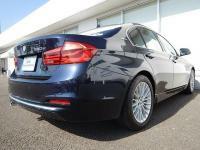 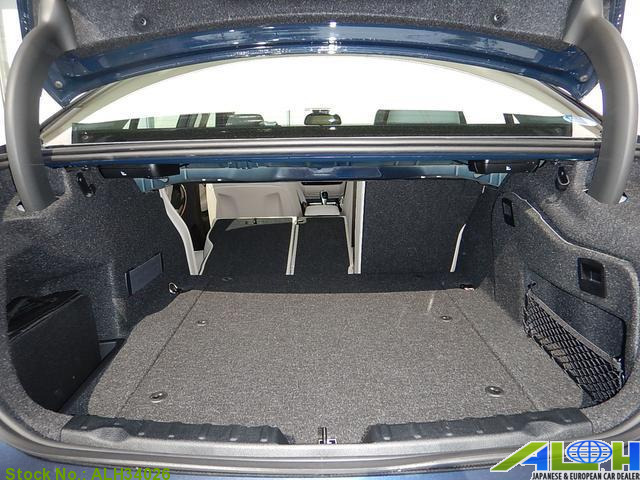 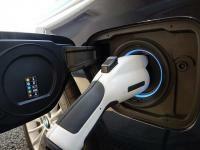 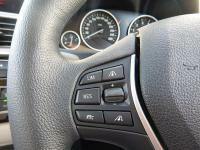 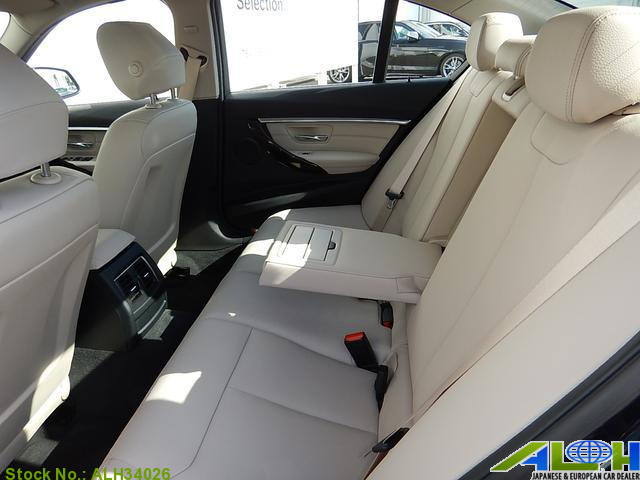 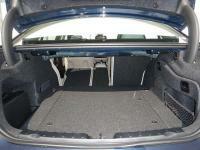 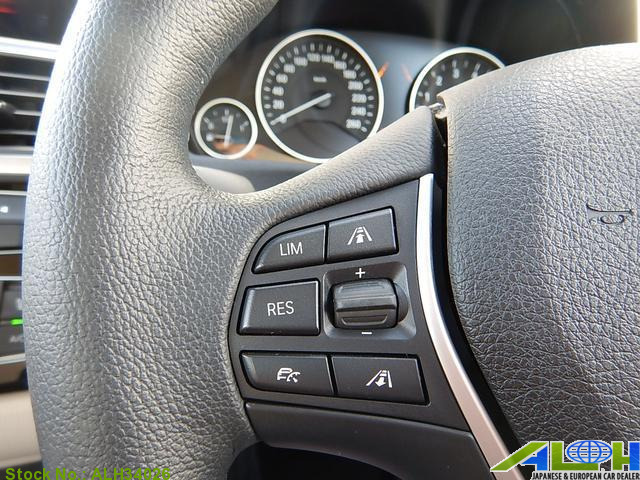 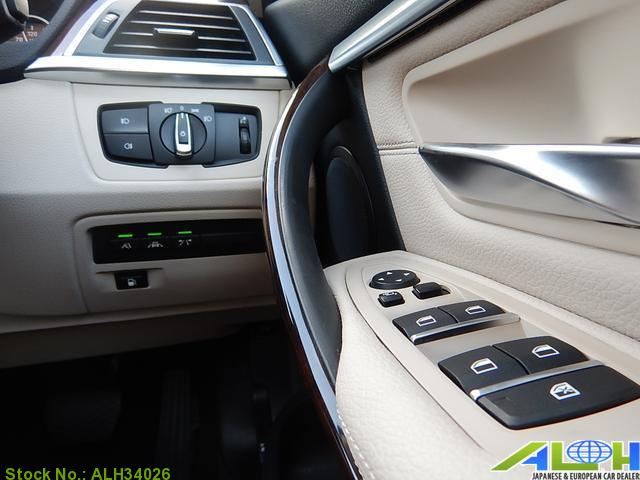 This Sedan is available with 5 seats, Hybrid fuel .